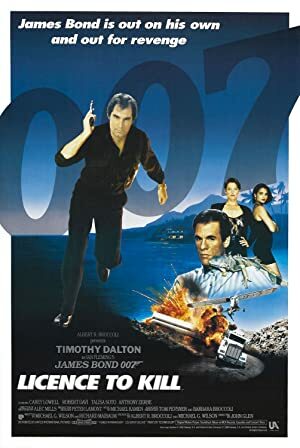 John Glen is a British director who was born on May 15, 1932. The Point Men (2001) and Aces: Iron Eagle III (1992) are some movies in John Glen's recent filmography. John Glen has a slightly limited audience on Spotify with only a popularity score of 6 out of 100 and about 8 followers as of 2018. John Glen's most popular track on Spotify is "John Clare: Clock-a-Clay" from the album Anthology of English Verse, Vol. 1: Read by Jill Balcon, V.C. Clinton-Baddeley, John Glen, Christopher Hassall, etc..
As of 2018, John Glen has contributed to about 10 movies. Some of the most recent John Glen movies include The Point Men, Aces: Iron Eagle III, and Christopher Columbus: The Discovery. 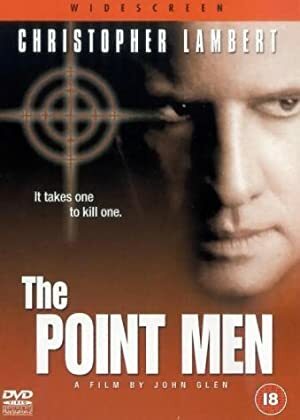 The Point Men was released in 2001. 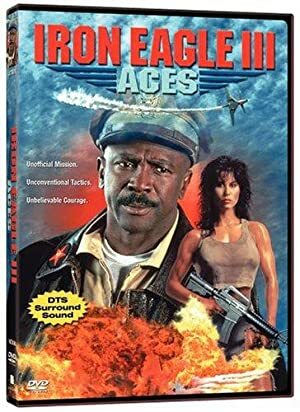 Aces: Iron Eagle III was released in 1992. 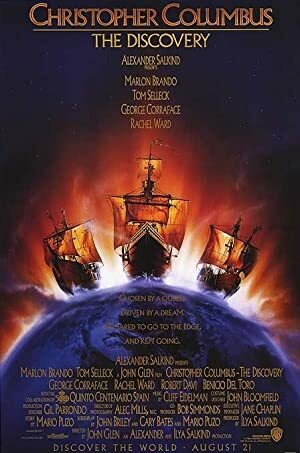 Christopher Columbus: The Discovery was also released in 1992. As of 2018, John Glen has 8 followers and a popularity score of 6 on Spotify. Anthology of English Verse, Vol. 1: Read by Jill Balcon, V.C. Clinton-Baddeley, John Glen, Christopher Hassall, etc. is a popular album by John Glen. Notable tracks from this album include John Clare: Clock-a-Clay, John Clare: Clock-a-Clay, and John Clare: On a Lane in Spring. John Clare: Clock-a-Clay is the most popular track from John Glen, scoring 14 out of 100 on the popularity scale. John Clare: Clock-a-Clay and John Clare: On a Lane in Spring have popularity scores of 14 and 7, respectively. The Spotify popularity score is on a scale from 0 to 100 and reflects the number of times the song has been played and how recently it has been played.